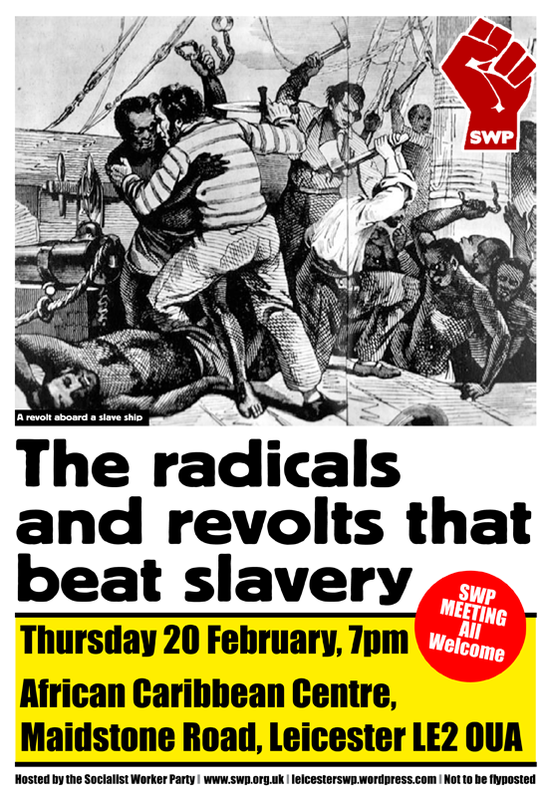 Brian Richardson from the Socialist Workers Party talks to Radio Leicester’s Dulcie Dixon about our upcoming public meeting on ‘The Radicals And Revolts That Beat Slavery” – the interview starts 41 minutes into the show. The public meeting takes place on Thursday 20 February, 7pm, African Caribbean Centre, Maidstone Road, Leicester. 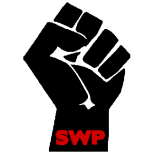 This entry was posted on Feb 11, 2014 by leicestersocialistworkersparty in Uncategorized.